I spent a month trialing the new Cz958 before returning it to Wolverine last month. This new rifle is the spiritual successor to the Cz88 and offers some interesting upgrades. 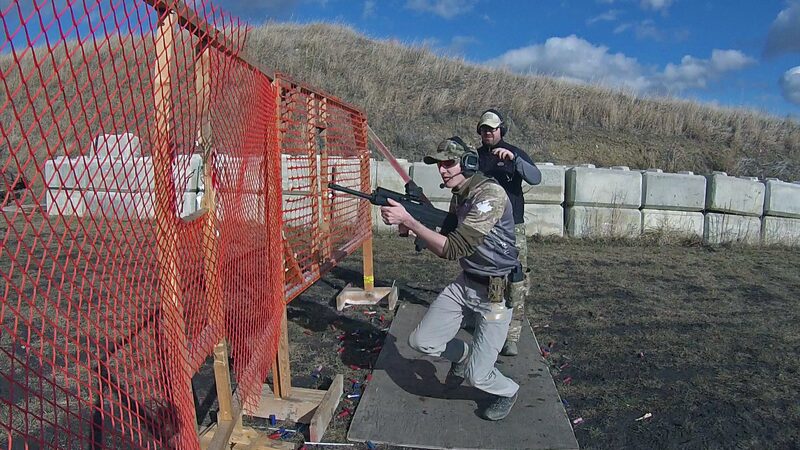 This new rifle is a joint project between Wolverine Supplies in Virden Manitoba and Česká zbrojovka in the city of Uherský Brod, Czech Republic. 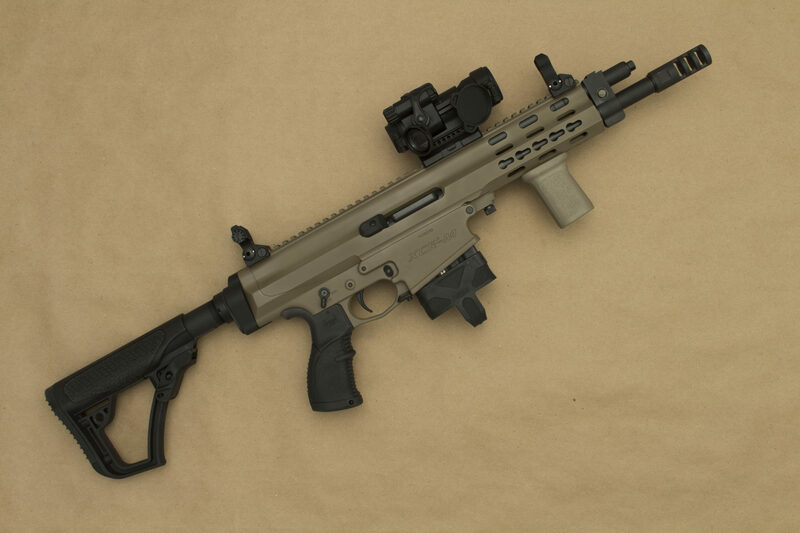 With two major additions, they’ve improved the rifle and tailored its design to Canadian law. 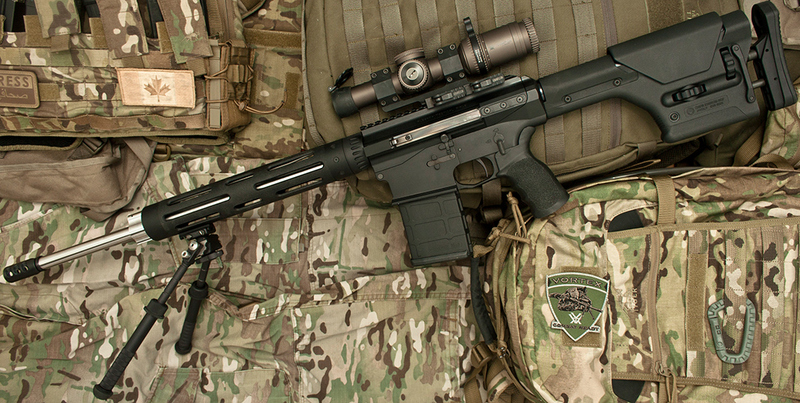 The biggest addition is a complete top rail that removes the old dust cover, ejection port, and rear sight block. 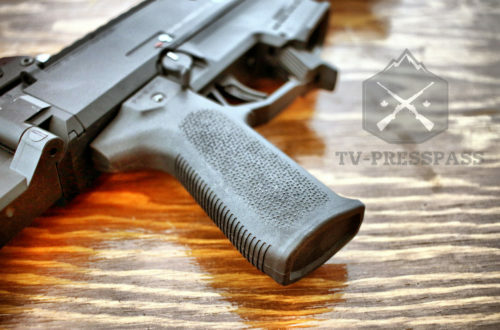 The second addition is a scalloped space around the trigger guard. This newly manufactured receiver has an improved finish, and is deeply narrowed around the trigger guard. This does improve the ergonomics for the shooter. Magazines are easier to remove, and your finger has a natural indexing point that is off the trigger. But it also serves a deeper purpose to make sure that the Cz958 can never suffer the same fate as the Cz858. 3. We can run a dowel down the barrel, and measure where it hits the bolt face. This rifle has a full 19 inch barrel. So I know it is not restricted due to barrel length. 4. We can hold the trigger down, and watch as only one round is fired. 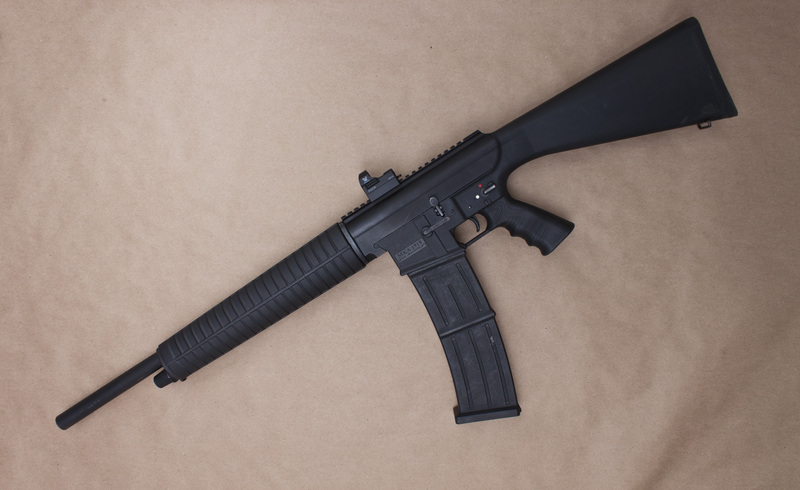 We know that this is not an a 12(2) automatic rifle. 5. Now the definition of 12(3) converted automatics has been a problem in the past. I have only a base level understanding of automatic fire, but I know that it requires an extra sear and an extra disconnecter in my trigger pack, and an extra setting on my safety. I can see that my safety only has two settings, stop and go. I can also see that the areas where one might try to fit an additional sear and disconnecter are scalloped away. So even if I had the parts, had the will, and had the machining skill to reshape the receiver to accept those components, I would just end up putting holes in the gun. The firearm I was given met all the requirements laid out in the criminal code to be non-restricted. So whats keeping Wolverine from importing en masse? Canadian Border Services does refer to the FRT when processing the import of firearms. They can hold a shipment and request that technical opinion, even though these rifles do not need to be registered. As a result, we & Wolverine are kept waiting while the RCMP takes months doing what took me 5 minutes.